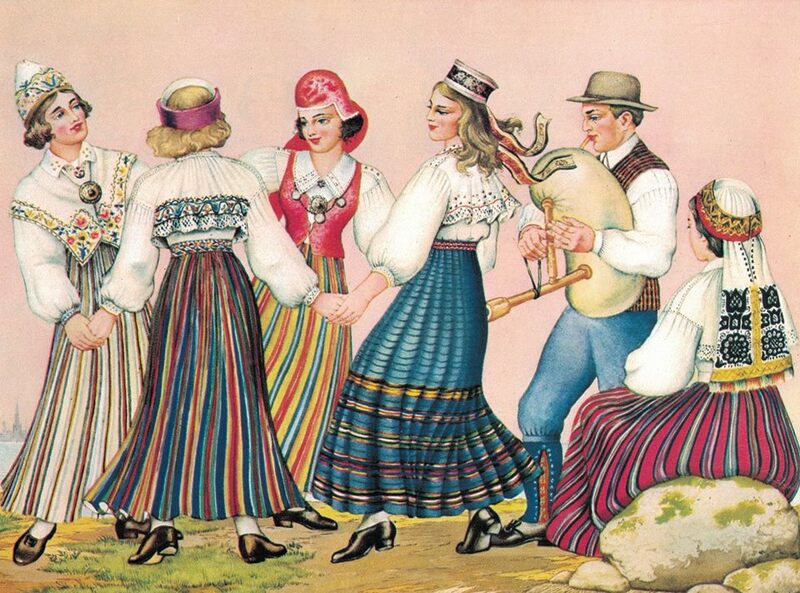 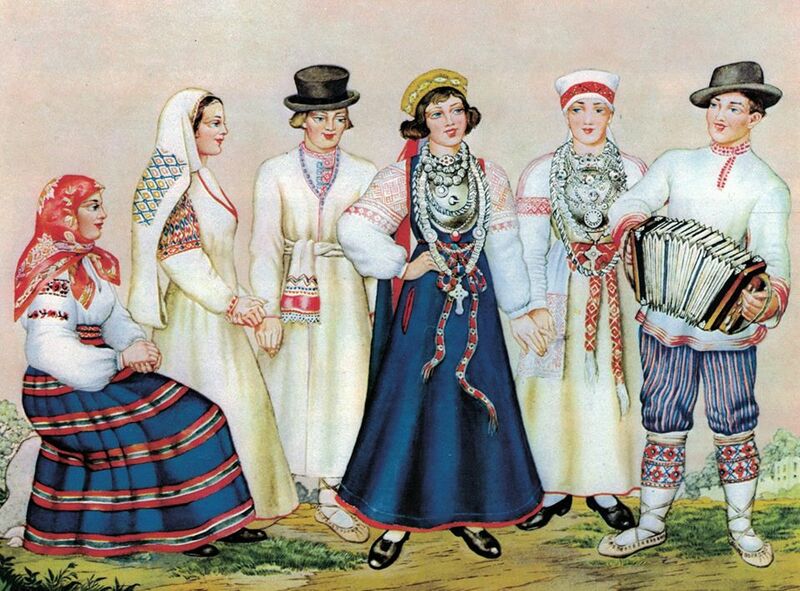 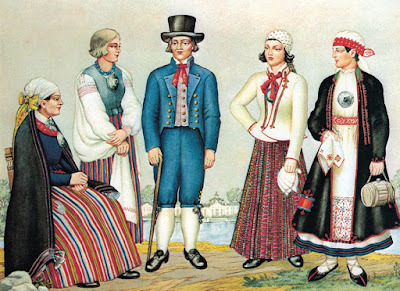 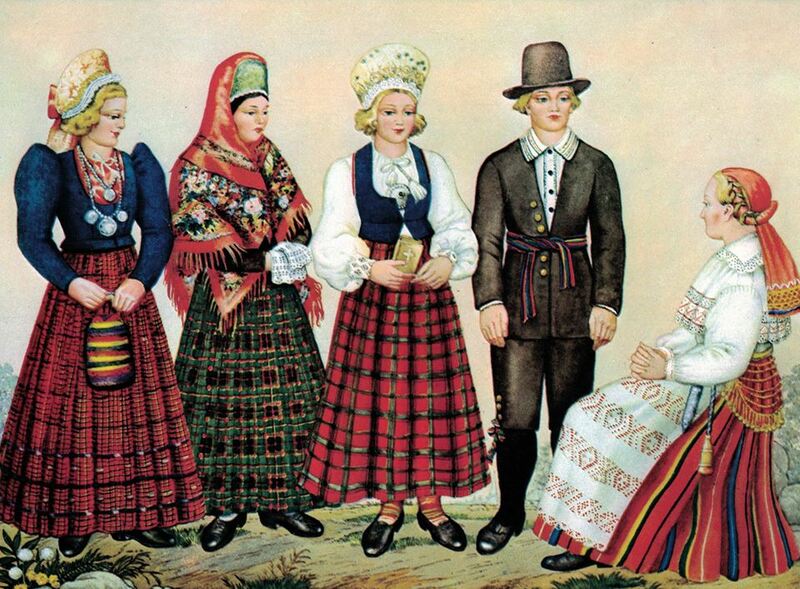 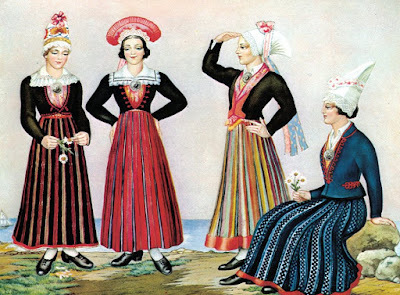 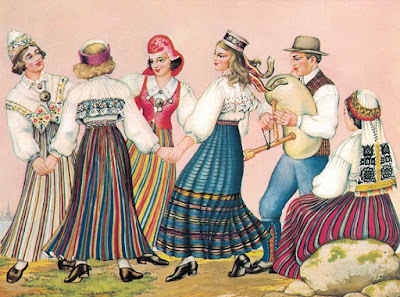 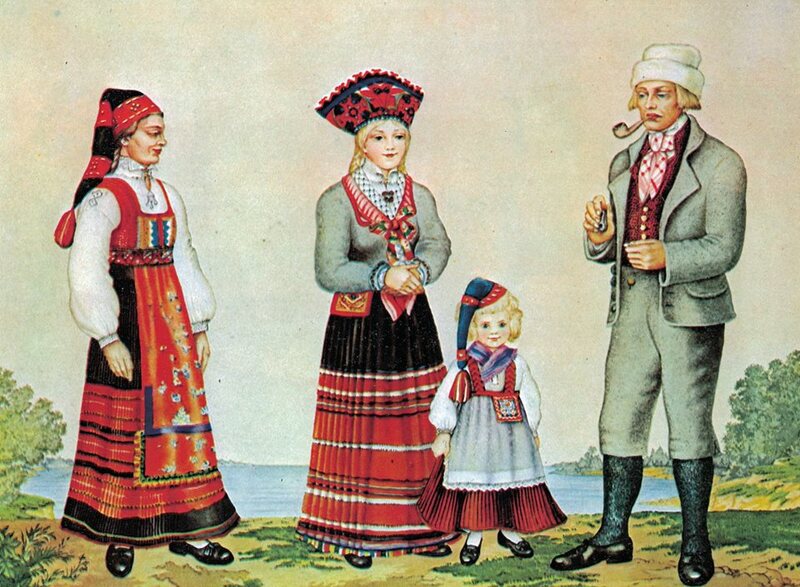 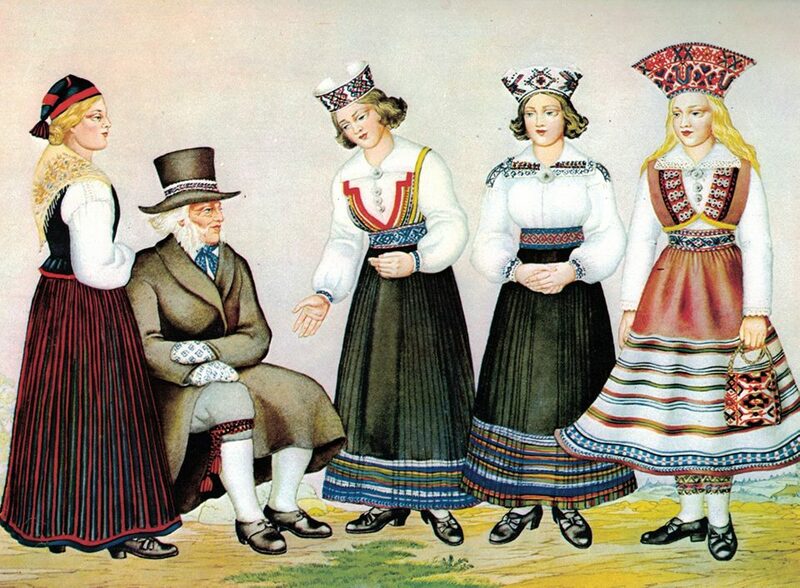 I recently came across these beautiful images featuring the Estonian national costume. 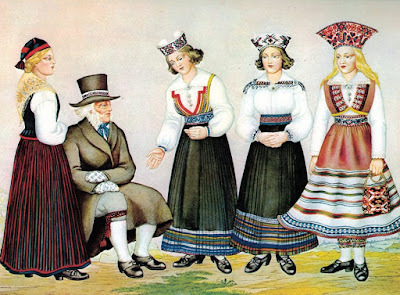 I think they were painted sometime during the 1930s. Estonia is beautiful during the month of May!